Sorry, The Conti Wax Museum is permanently closed. Closed as of early 2016. These days, wax museums don’t draw a ton of attention. Often expensive, overridden with tourists, and too singularly focused on pop celebrities. But two centuries ago, the real Madame Tussaud popularized wax portrait exhibitions during the French Revolution, and they were far more morbid and intriguing than any wax Elvis could hope to be. Her talent and vision with wax displays allowed the form to become one of the most popular types of education and entertainment in her era. The evocation of past and present through a lifelike three-dimensional display created an immersive way to experience history, and patrons of the time found it irresistible. 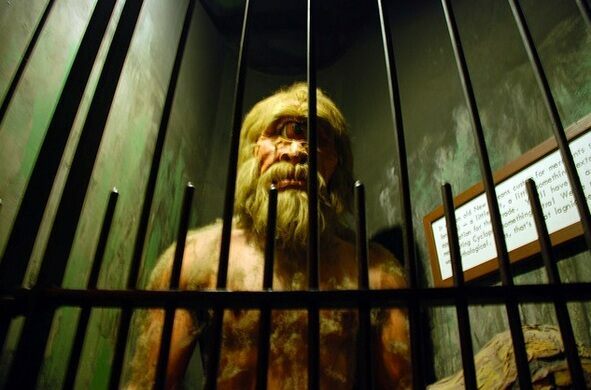 Unfortunately, as almost all of her creations were subsequently destroyed by fire or shuffled away into private collections, the old-timey wax museum and its uncanny tableaux all but disappeared as a public attraction, except in a handful of cities where local history is odd and quirky enough to make use of the medium and there are those who still enjoy it. New Orleans, of course, is just such a town. As such, the Conti Wax Museum is present in full force, depicting 300 years of legends and scandals. 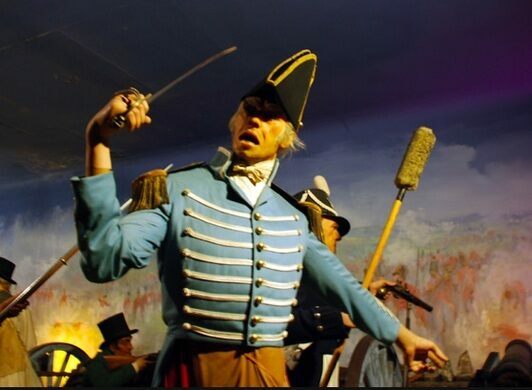 Located in the heart the French Quarter, the Conti Wax Museum has been labeled “New Orleans’ best kept secret,” and it has survived for decades, offering a life-size portrayal of Louisiana’s heyday. The secret? For a small price, several generations of curious visitors and locals have wandered through its set of picturesque renditions and battlefield dioramas. From Marie Lavaux and her voodoo ceremonies to naked Napoleon in his bathtub (probably meditating on the Louisiana Purchase), to cruel socialite Delphine LaLaurie torturing her servants, the Conti Museum provides the uncanny wax museum experience that inspired expressionist cinema. Campy, joyfully spooky and dated, the museum still provides a bizarre beauty that you probably won’t find in any of its more modern competitors.